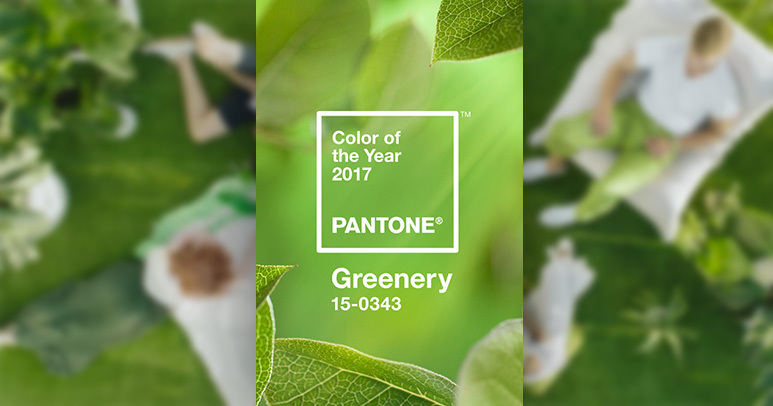 What Kind of Colour is “Greenery”? Greenery is a fresh and zesty yellow-green shade that evokes the first days of spring when nature’s greens revive, restore and renew. It is symbolic of new beginnings. 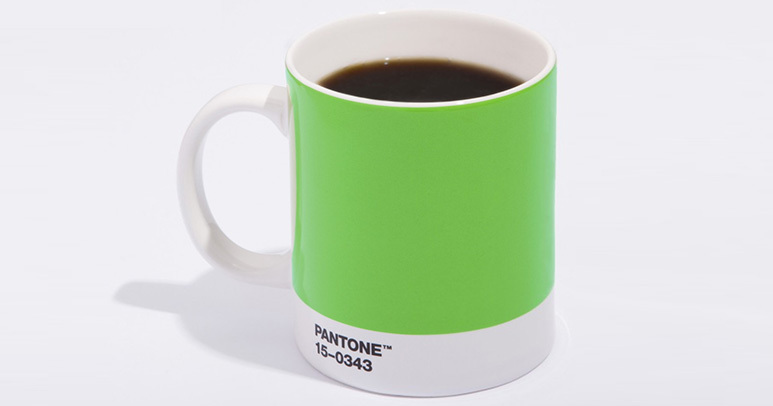 The brand of PANTONE UNIVERSE, which is produced by PANTONE, design and sell wide variety of goods, including stationaries, housewares, accessories etc. 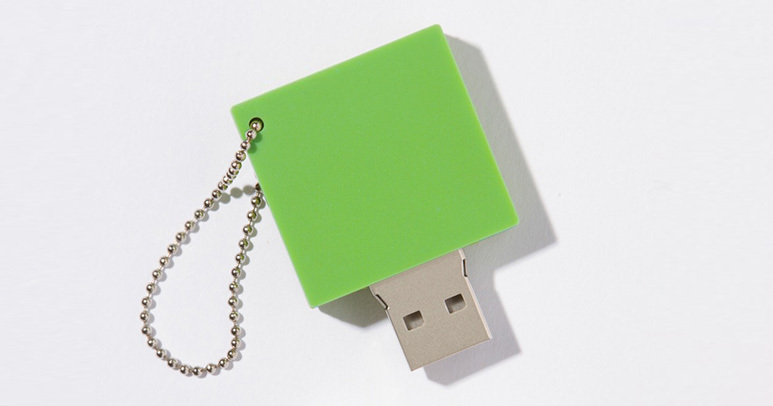 Things with the colour of Greenery is also released. In official website, they share 10 colour palettes with Greenery. However, each palette uses over 8 colours and I think it is a bit difficult to choose to use. Therefore, I created some palettes by category. I hope you find them useful for your next design project.